James-Beard Award winning Chef Jody Adams is rounding up her foodie friends for a taste around reception and spring fling cocktail party to raise funds for the Pan-Mass Challenge Team Rialto-TRADE. 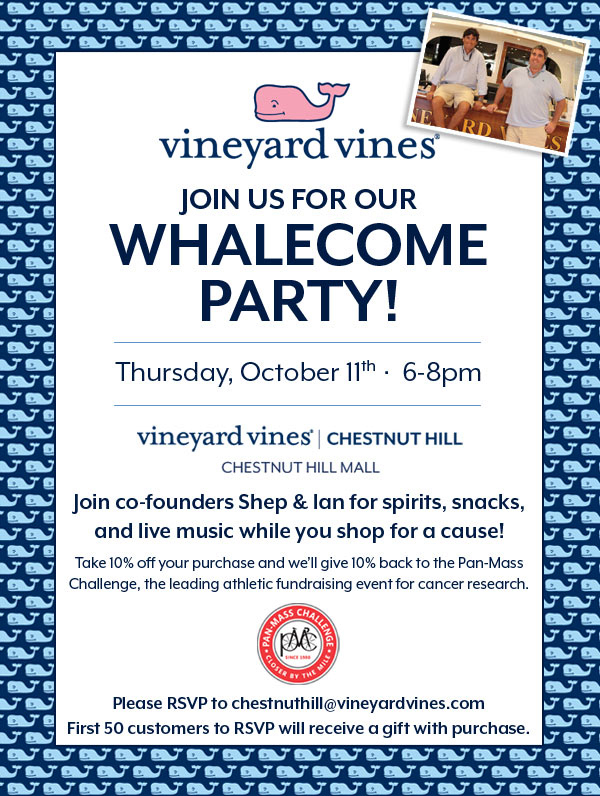 The event will take place Thursday, May 31 from 6:30 to 9 p.m. at Rialto, 1 Bennett Street, Harvard Square and will include delicious bites sponsored by Lourdes of Fiore di Nonno, Pat & Barbara of Woodbury Shellfish, Pineland Farm, Verrill Farm and Seafood Specialties. The guys of Bully Boy Distillers will shake up signature cocktails and the team will pour drinks for both the vinophiles and beeraucrats in attendance. In August, Team Rialto-TRADE will take on their second Pan-Mass Challenge. The group is made up of 11 employees, friends and family, including Chef Jody Adams. They range in age from their twenties to their sixties, all with a love of food, wine and doing their part to raise money for cancer research. This year, Team Rialto-TRADE aims to raise $100,000 for the PMC. Tickets are $50 per person with 100 percent of proceeds benefiting the PMC. For tickets, purchase online or by cash or check only at Rialto. Stay tuned for Rialto-TRADE’s June 17 Brunch reception and Bonus Ride option. Big appetites welcome. Bon appétit! Every year, like an amazing family reunion, PMC Heavy Hitters get back together for the first time since the check presentation event, six months prior. 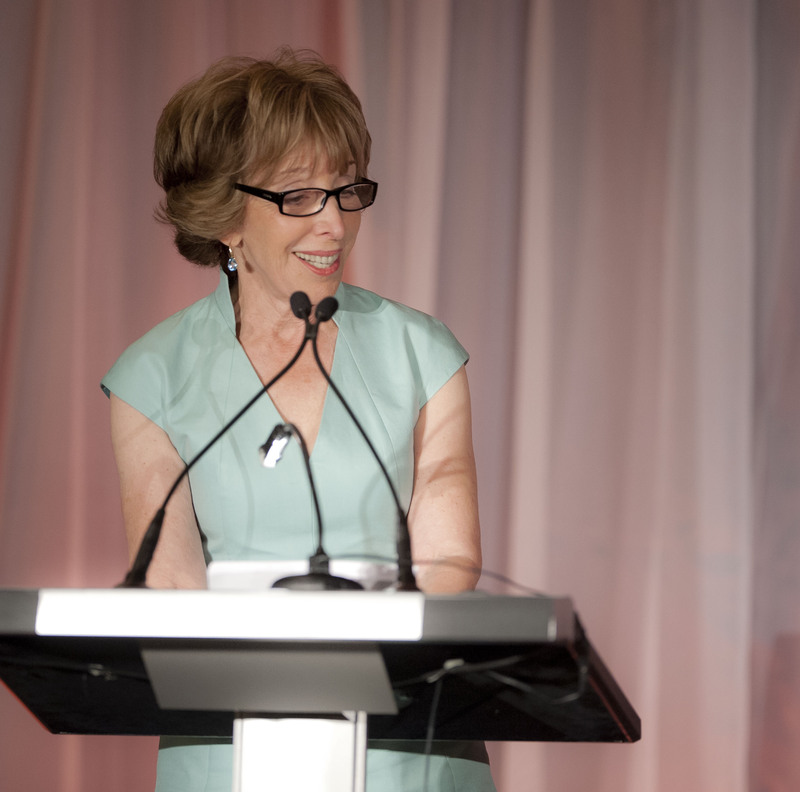 The Heavy Hitter evening is not only a celebration of the incredible efforts of the PMC’s most successful fundraisers, but as a kickoff to the start of the new PMC season. 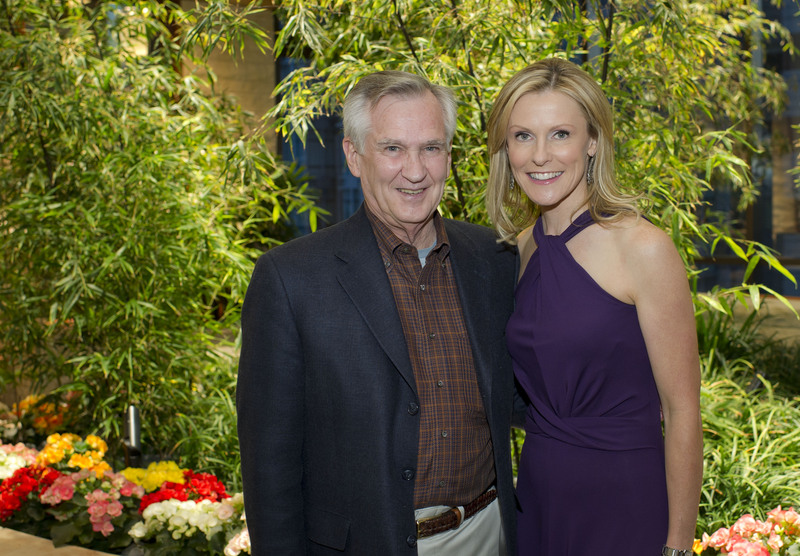 Last Saturday night, more than 500 PMC Heavy Hitters gathered at the new Yawkey Center for Cancer Care at Dana-Farber Cancer Institute. There we toured the new facility that opened in the spring of 2011. PMC cyclists raised 15 percent, or $184 million, of the $1.2 billion capital campaign that was held between 2007 and 2011 for the building, staffing, and operations of the new center. In addition to great food and drinks, PMCers indulged in the pride of seeing the result of their efforts. DFCI trustee, 16-year PMC rider, and ovarian cancer survivor Debbie First, sharing her experience with cancer in the late 70s. Her physician at the time, Dr. David Livingston, and today, the Deputy Director of the Dana-Farber/Harvard Cancer Center, also spoke at the event. He said treating ovarian cancer in the late 70s was akin to being alone in the dark, in a foreign land without speaking the language, without a guide, and without a road map. 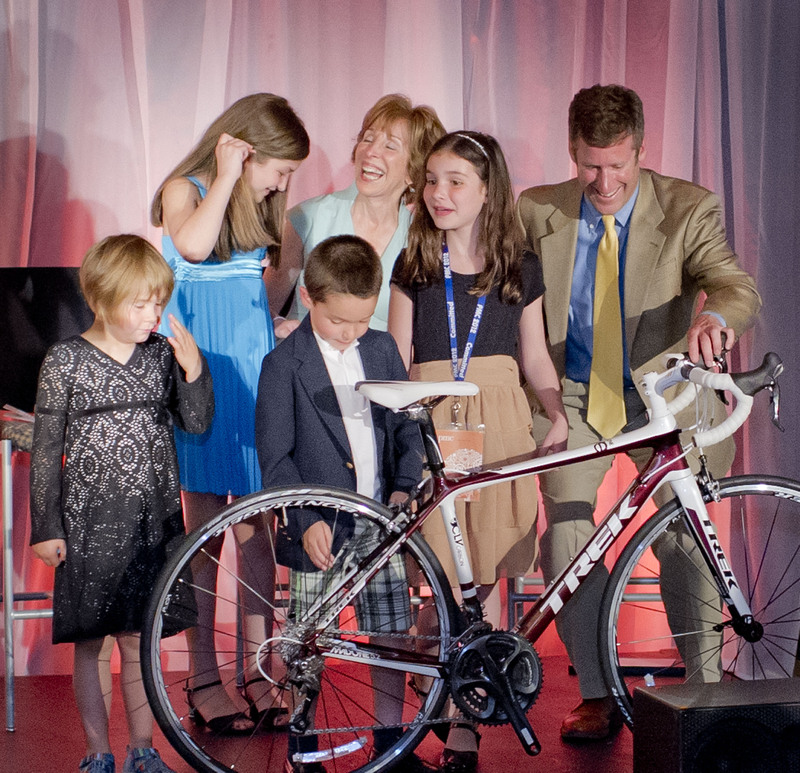 Yet, miraculously, Debbie First survived and last Saturday night, was joined on stage by her husband, Bob First, a 22-year PMC rider and DFCI Trustee, their children, and grandchildren who presented Debbie with a new Trek bike for Mother’s Day. Debbie First’s husband, Bob First, a 22-year PMC rider, their son, and grandchildren presented Debbie with a new Trek bike for Mother’s Day. On Tuesday, Harpoon Brewery hosted the PMC’s first Rider Recruitment Party where 30 PMC veterans, first-time cyclists, and potential volunteers gathered to learn more about the annual August ride, its culture, and mission. Guests mingled and sampled this season’s brews while enjoying slices of pizza and cookies from Upper Crust. PMC veterans, such as Team Zipcar, shared their past experiences to first-time riders as well as offering creative fundraising tips to help them meet and raise more than the fundraising minimum. 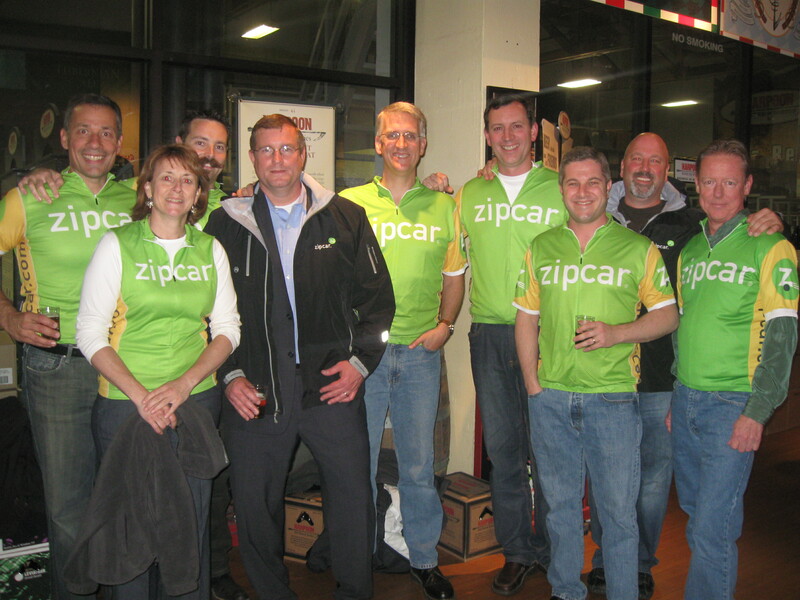 Since 2007, Team Zipcar has been participating in the PMC. Mark Norman, Zipcar President and COO, celebrates his third PMC with Team Zipcar. Also in attendance were Billy Starr, PMC Founder and Executive Director, and Mark Norman, Zipcar’s President and COO. After the initial rush for beverages, Starr spoke about how and why he founded the PMC as well as what it means to be part of the event. Following Starr, Norman passionately shared his connection to cancer and how Team Zipcar has raised more $765,000 over the past five years to support the PMC mission, a cause that is near and dear to the hearts of many Zipcar employees, friends, and family. After Starr and Norman’s inspiring anecdotes, Starr picked the two lucky winners of the party’s raffle prizes. Kevin Karner, 21, of Lowell, and Megan McAvoy, 29, of Medfield, each took home a PMC goodie bag filled with gift certificates to Farina’s Bike Shop and official PMC gear including mugs, t-shirts, hats, and stickers. 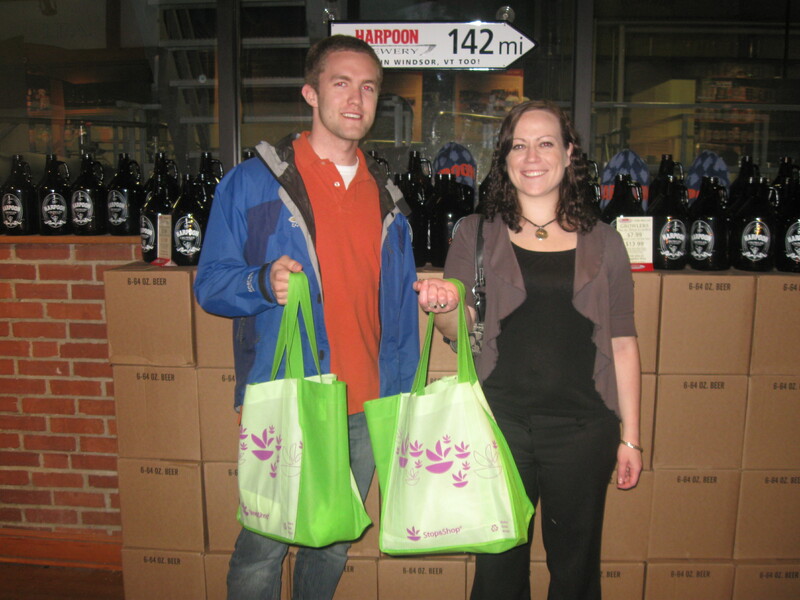 Raffles winners, Kevin Karner, 21, of Lowell, and Megan McAvoy, 29, of Medfield, proudly display their prizes. The PMC Rider Recruitment Party was a great success where Starr and PMC veterans were able to answer any questions potential first-time riders and volunteers may have about the PMC. The event was also a perfect way to welcome back and thank the PMC veterans for their continued support. Still have questions about the PMC? For more information or to register for the 33rd annual PMC on August 4 and 5, visit www.pmc.org.